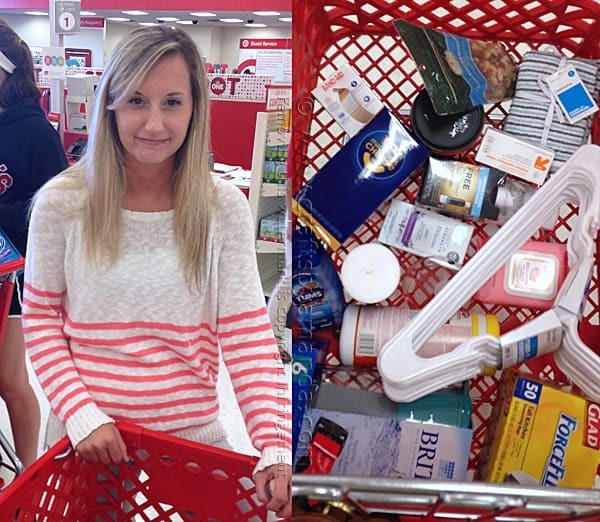 You are here: Home / General / Sponsored Posts / Heading Back to College & a Giveaway! My daughter Kristen is in her third year of college. Unlike many students, she didn’t stay in a dorm. She teamed up with three friends and got an apartment instead. Splitting rent and utilities four ways keeps it affordable and has allowed her to be out on her own without moving in and out of a dorm room each year. When asked if we wanted to share with you how much she loves Brita® it was an absolute no-brainer. Her and all of her roommates already own the hard-sided Brita® water bottles available at Target, which are great for staying hydrated, even when using the water fountains and faucets at school. They simply fill the bottles and enjoy clean filtered water on the go! It’s important for young adults to not only stay hydrated, but have energy to keep up with classes, work and play. Kristen is very outdoorsy and enjoys hiking. So she always has her Brita® water bottle with her. 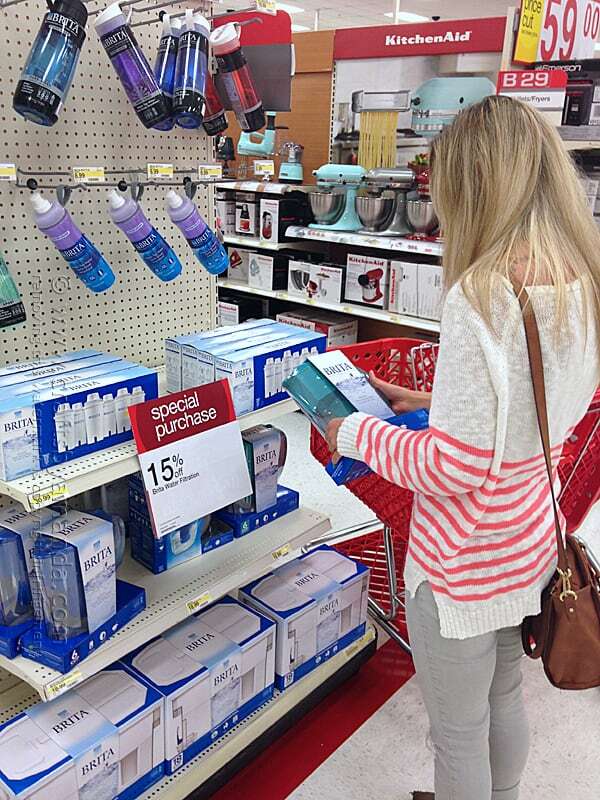 She was so excited to find out that she was going to buy a Brita® pitcher too! Before classes start up in less than two weeks, she and her friends took off for an end of summer vacation in the Rocky Mountain National Forest in Colorado. 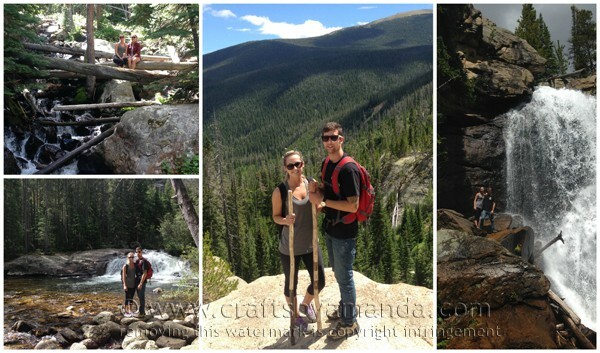 They hiked for an incredible NINE HOURS yesterday! Thank goodness for their water bottles. Here are some gorgeous photos she shared with me just last night. 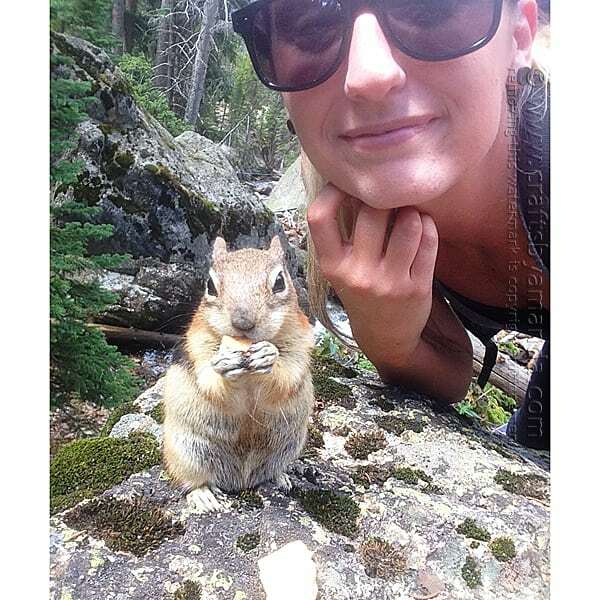 And a #selfie with a chipmunk! He even let them pet him. What a great experience! 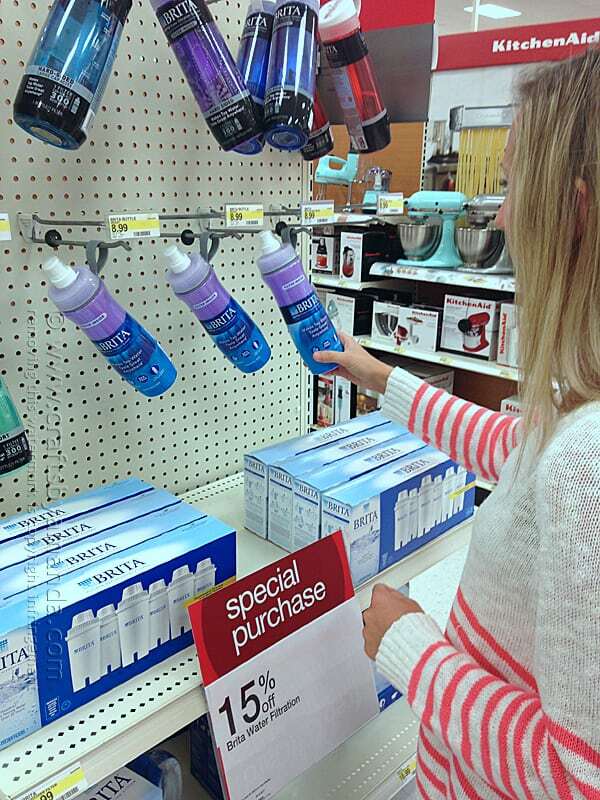 But before she left for her end of summer vacation, Kristen and I set off for Target to see what Brita® had to offer and to buy a few more things that she uses regularly. 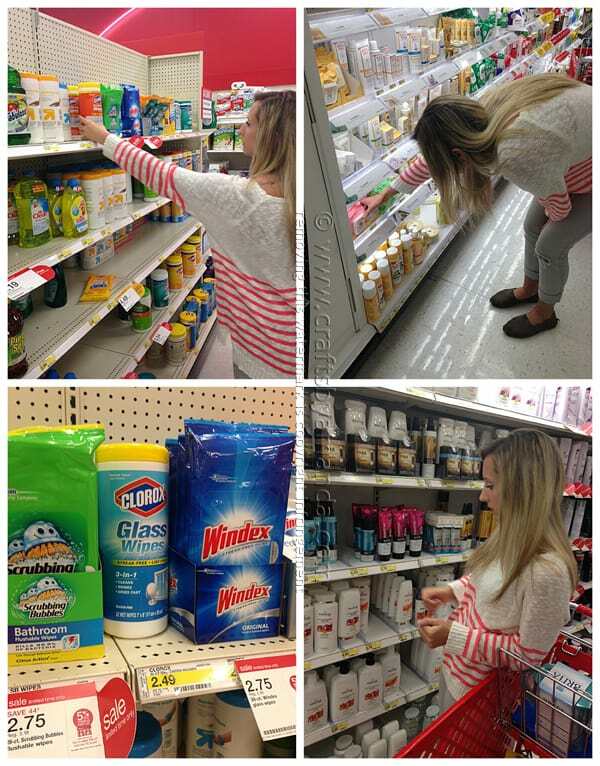 We stocked up on cleaning items and personal hygiene products as they really seem to go through a lot of those. And while they actually eat really healthy, during the school year it can be tough to take the time to cook. Quick edibles like canned soup, ramen noodles and macaroni and cheese are a welcome convenience. See everything we got in the above video! What would you buy? And what year of college is your child in? 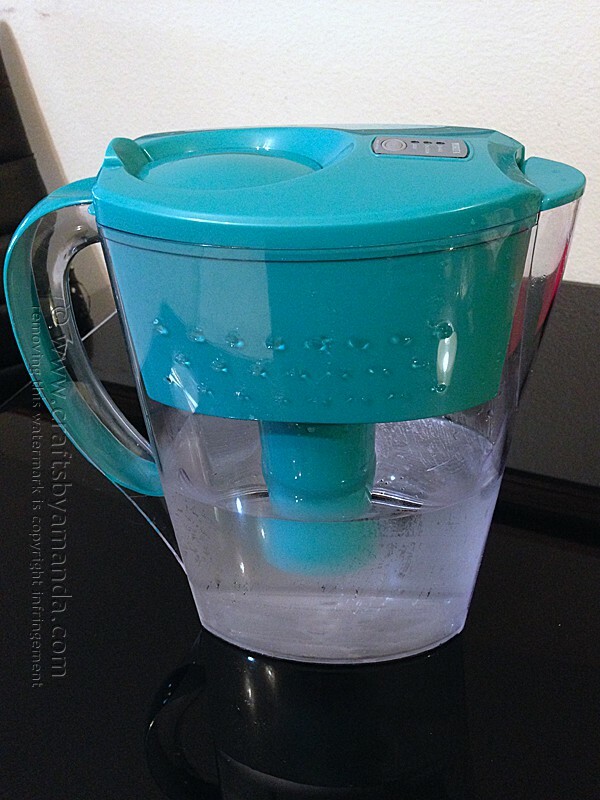 Are you ready to win a $25 gift card at Target to buy your own Brita® products? Enter below, winner will be chosen at random! I would buy the water bottle!